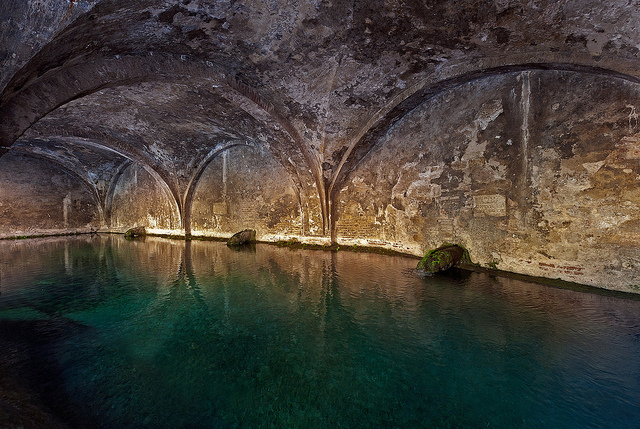 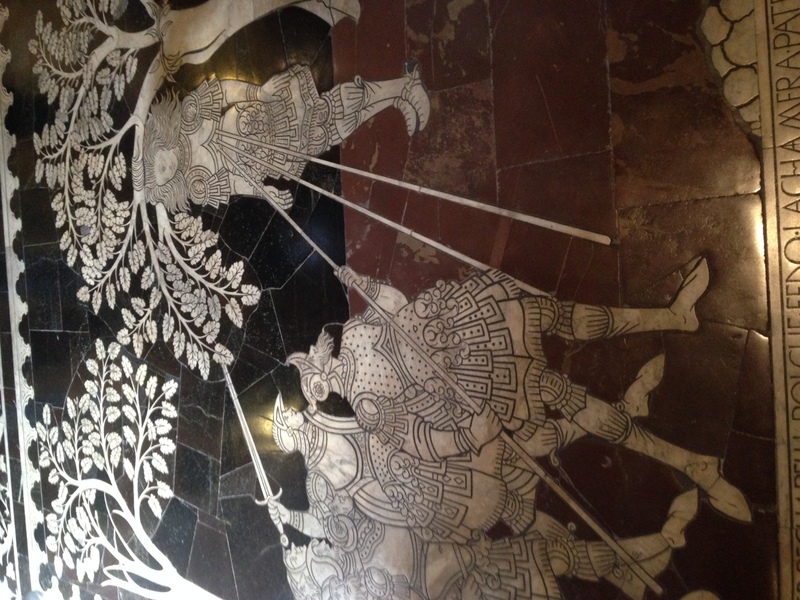 In conjunction of ” fiere e fierucole della polvere” on all the last sunday of the months of April, May, July, June and September, there will be this visit of one hour, starting from Palazzo Malaspina at 15.00 p.m.
We’ll discover its artistic wonders and the italian garden with spirituality and sacrality atmosphere accompanied by a guide. 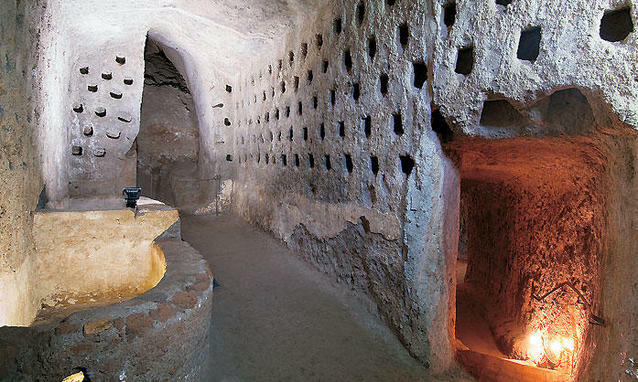 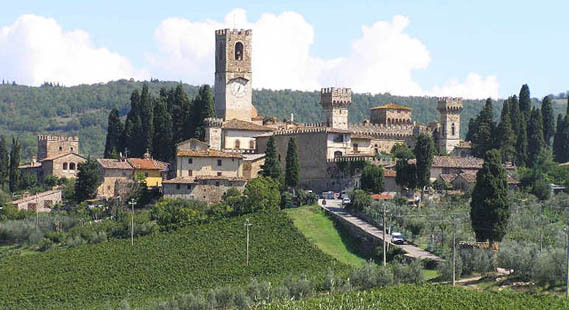 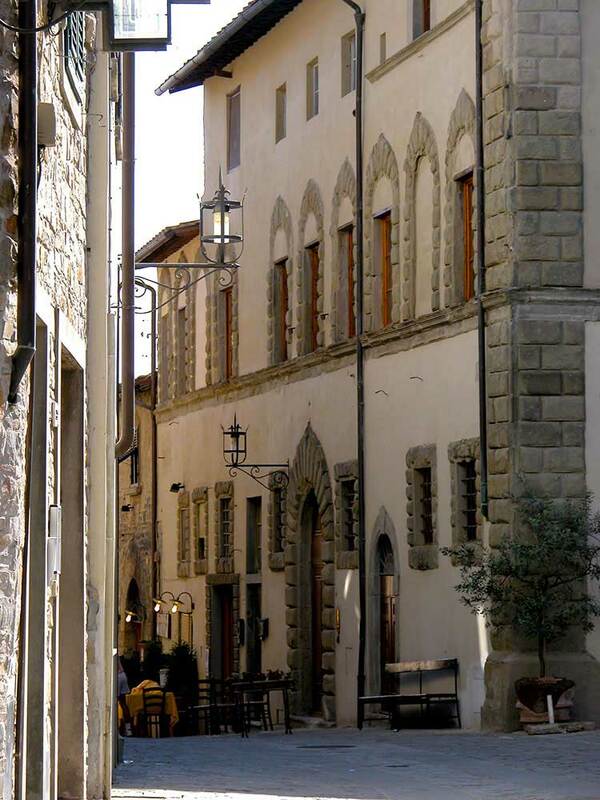 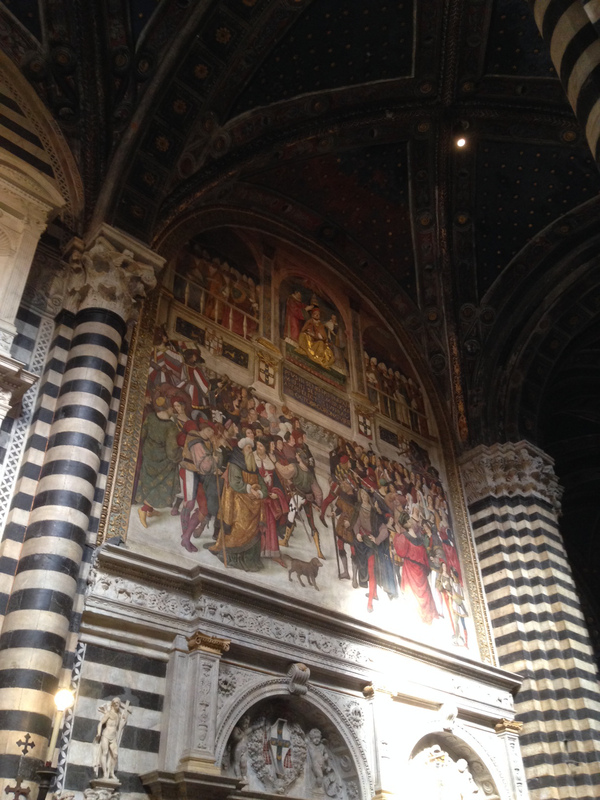 We are organizing a visit at the end of september to discover an unusual Siena. 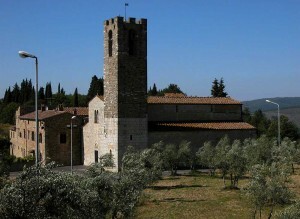 We are organizing a guided visit in october. 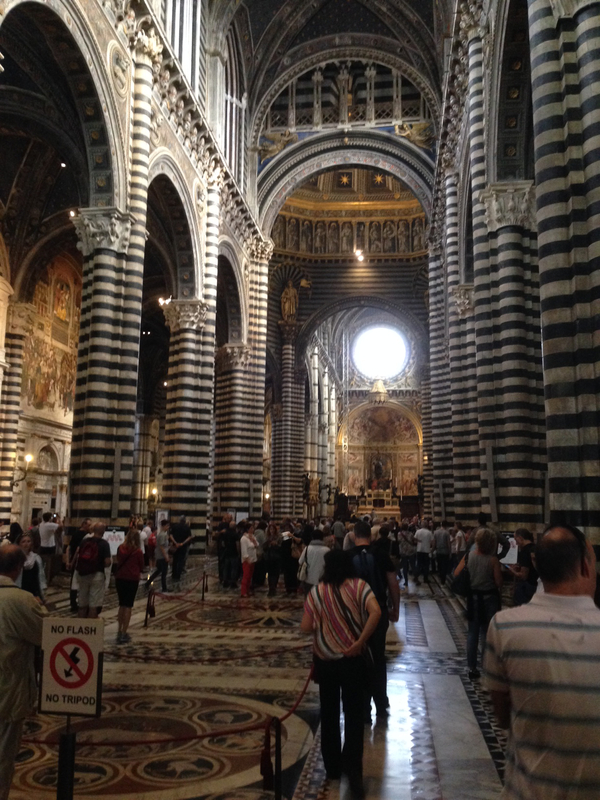 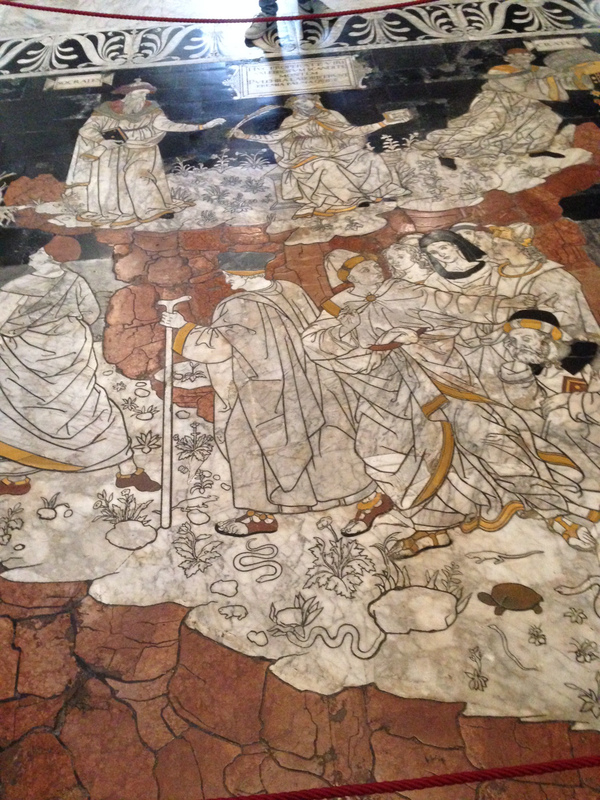 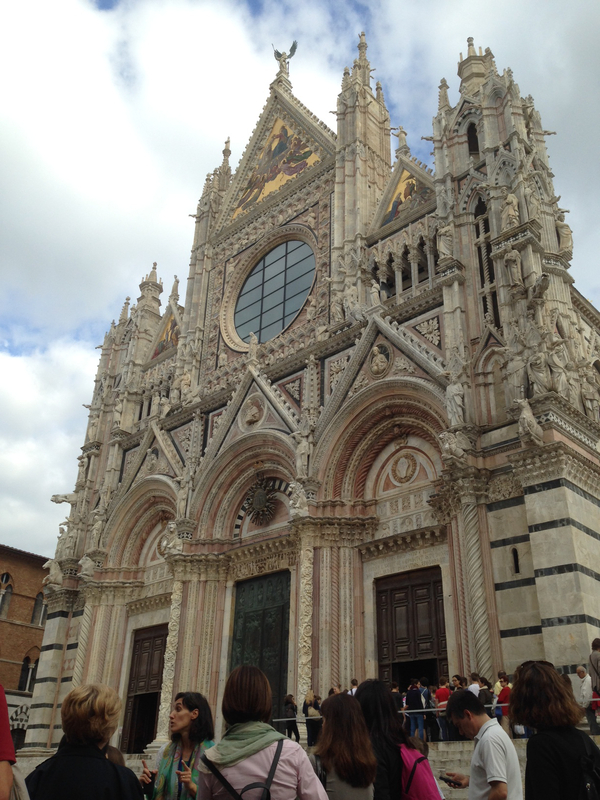 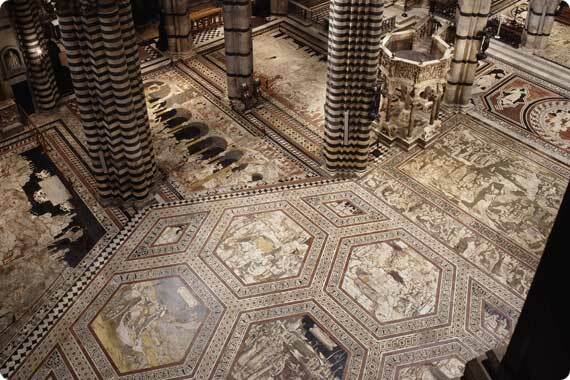 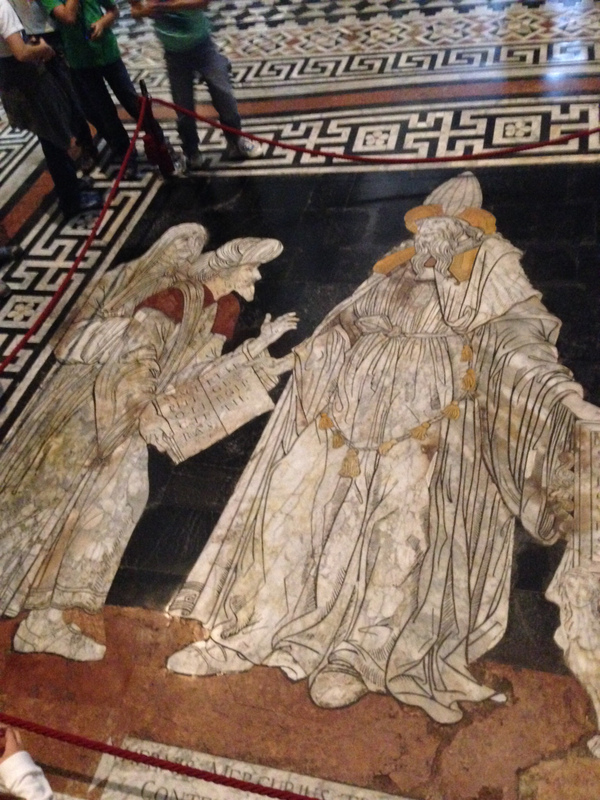 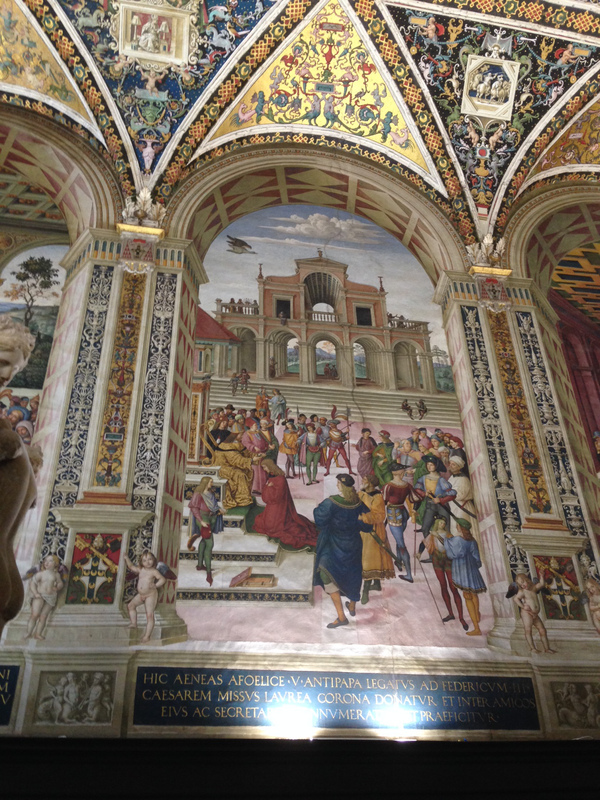 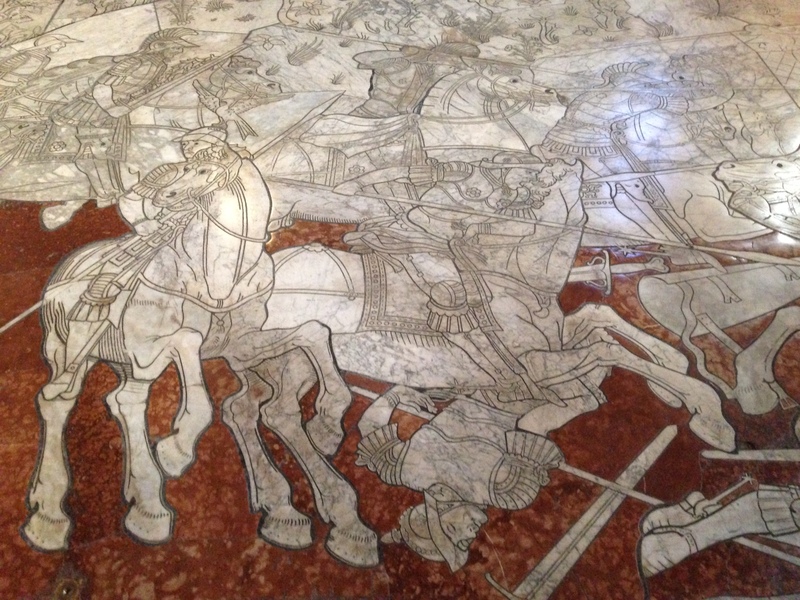 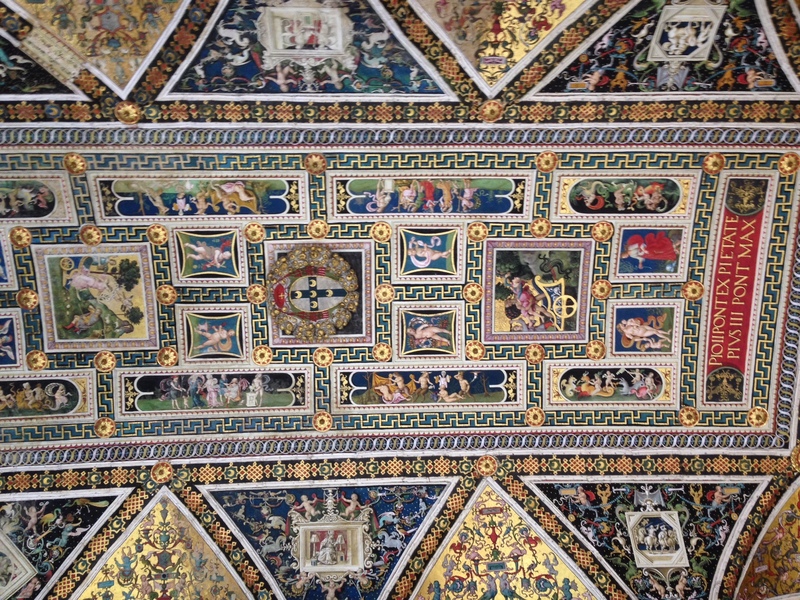 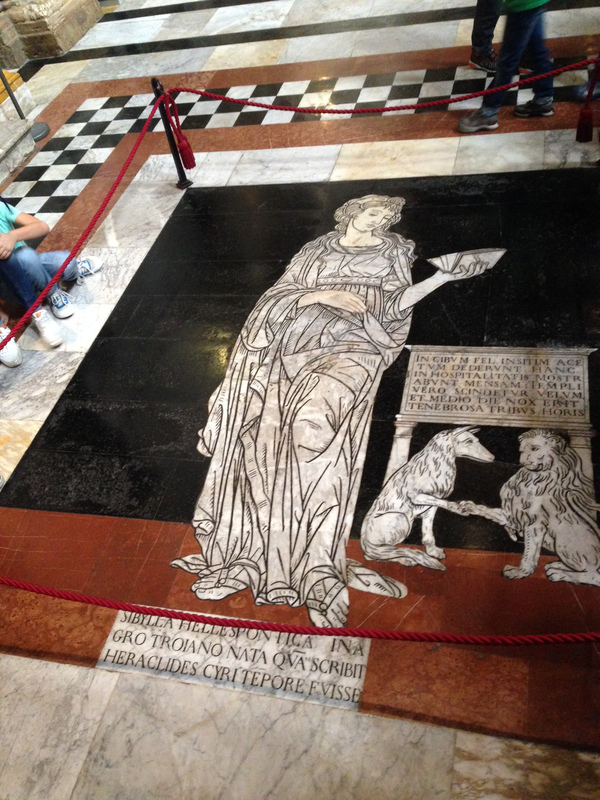 We’re Very Satisfied with the success of the visit of 18 October to the floor of the Cathedral of Siena! 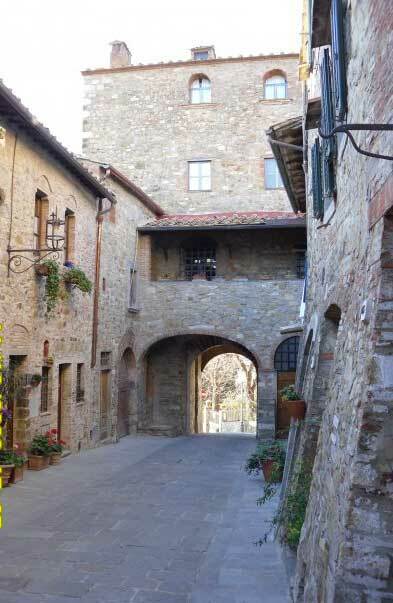 We thank the 15 Adults and Kids Have Taken Part 8 What I hope to find them all in Upcoming tours What will publish a short !